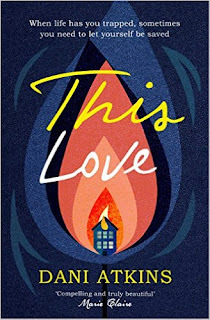 Blurb: Sophie Winter lives in a self-imposed cocoon - she's a single, thirty-one year old translator who works from home in her one bedroom flat. 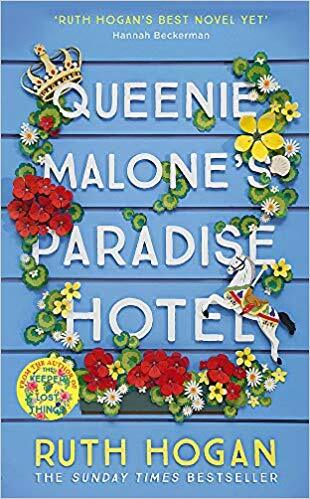 This isn’t really the life she dreamed of, but then Sophie stopped believing in happy endings a very long time ago, when she was fifteen years old and tragedy struck her family. Her grief has left her scared of commitment and completely risk averse, so she plays it safe and keeps everyone at arm’s length. Sophie understands she has a problem, but recognising it and knowing how to fix it are two entirely different things. Review: This Love is an incredible story that had me hooked from the first page. The first few chapters are packed with a lot of action and tension. I mean, Sophie, our main character, is trapped in her flat and the building is on fire. As you can imagine, these pages are really intense and without realizing I had read been reading for a few hours, totally immersed in the story. After these events, the pace of the story slows down and we get to know the characters better, especially Sophie. She had a dramatic event in her youth that still has consequences on her behavior and her life nowadays. She is definitely a very interesting character and I really cared for her. She might have seemed weak and like she needed saving but she was such a strong woman. I was really proud of her by the end of the story. And then we had Ben, who appeared from nowhere and saved Sophie's life, literally. I could feel from the beginning that he was hiding something but I really enjoyed trying to figure him out. He did manage to surprise me several times and I might have fallen a bit in love with him. I loved how generous and ready to give he was, but also how much he cared about the people in his life. And I especially loved his positive attitude. Ben also had quite a curious cast of friends. I found them a bit random at the beginning but I soon realized that they were a very special bunch of people. I think they all taught us something really important and I do encourage you to pick this book to find out what it is as I don't want to give anything away. You just need to know that this is a very special book, up-lifting, positive and full of laughs and love but also heart-breaking. 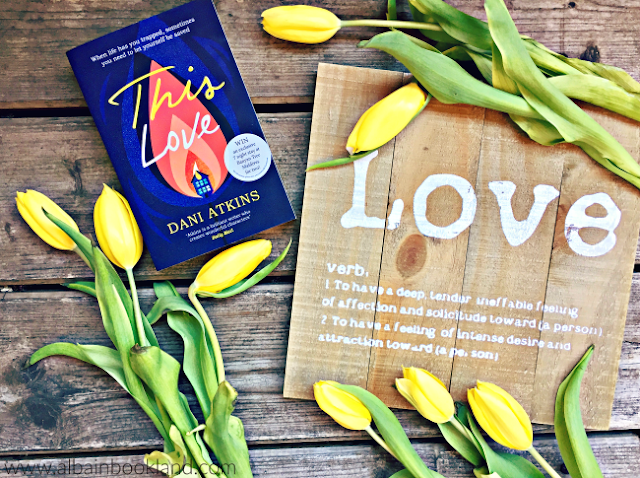 I have read other Dani Atkins' books and I think that this one is her best yet. So if you are a fan, you cannot miss This Love and if you haven't discovered her writing, then this is the perfect book for you to do so. It'll surprise you, it'll make you laugh, it'll make you cry and it'll stay with you for a long time.